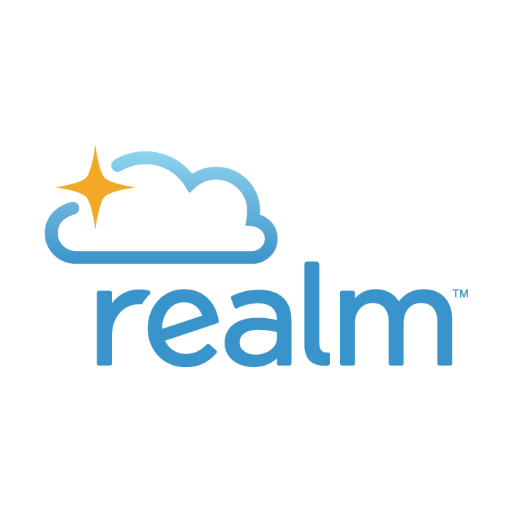 We have upgraded our Church database software to a product called “REALM”. STEP 2: An additional email will then be sent to your inbox so that you can activate your account. Click on the link in the second email, then you will be taken to a web page where you will be asked to confirm your Birthdate. Once confirmed, you will then be taken to the information that the church has on you. You will be able to update information, check your privacy settings, *check your giving statement and *create an “Estimate of Giving” as well. If you are having difficulty getting your profile set up, please contact Rodney Denton, (336) 472-7718.